At first glance you don’t see the whales, but when you do—it’s pretty cool. Two of these graceful creatures feature on a new line of t-shirts being launched this month by Canberra’s boyandgirlco. By Wendy Johnson. But these aren’t just any old t-shirts. These tees are special in many ways. Can you see the whales? For starters, they’re part of boyandgirlco’s new social initiative called Lost and Found. Funds from sales go to women and children affected by economic domestic violence, to help them get a head start in their lives. 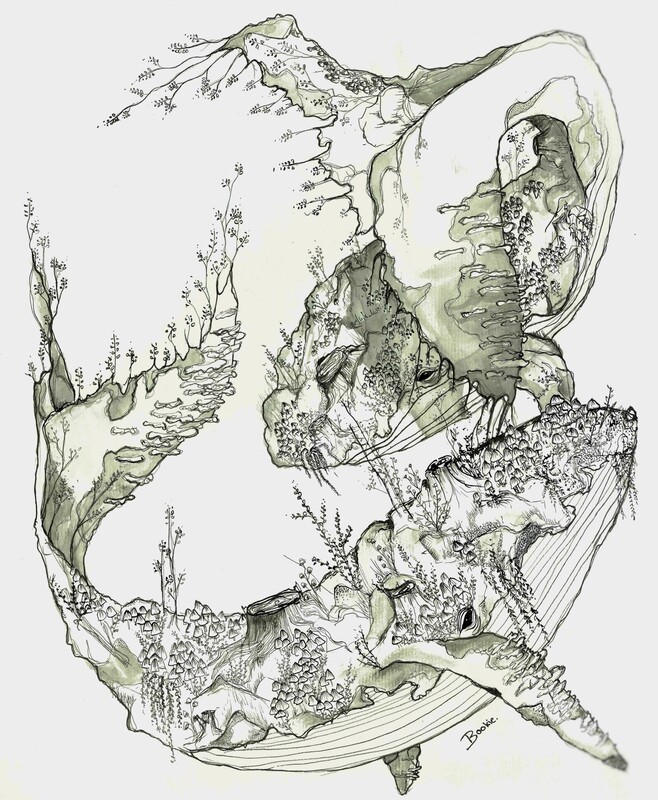 The tees also feature original artwork by a local artist. And they’re produced to the highest of international ethical standards, which means the earth is respected and so too are the makers. The founders of boyandgirlco, Anita and Carlo Krikowa, started Lost and Found as an extension of their work in giving back to the community—a philosophy they adopted from the get go with the business donating to Menslink and Domestic Violence Crisis Service ACT. Both experienced domestic violence and both want to keep on giving to the community. So they thought outside the square and started Lost and Found. 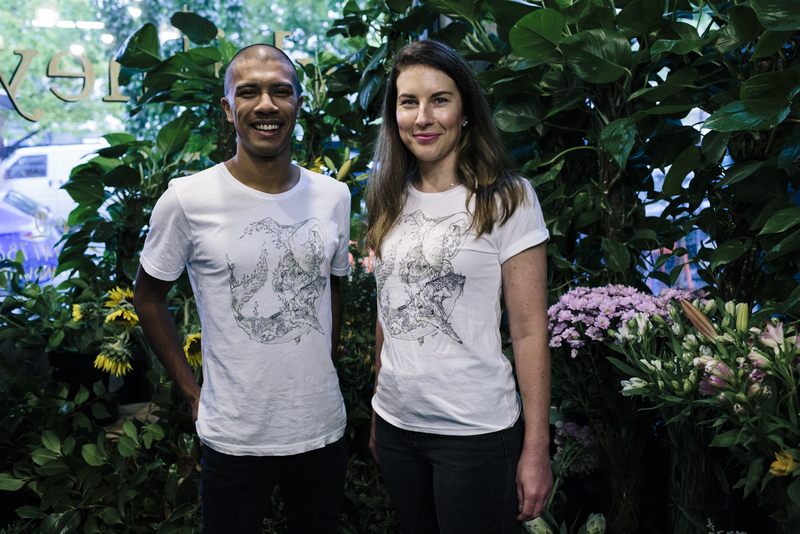 The t-shirts are nothing short of wearable art, with the designs created by the resident artist at boyandgirlco, Canberra’s Katie McAuliffe, known affectionately as Bookie. Bookie adores the animal kingdom and is known for creating art with a warm and fuzzy story book feel. boyandgirlco intend to create a new design each season. The inaugural tee features whales but you’ll need to take a close look before you see all that is truly before you. boyandgirlco t-shirt’s are as ethically produced as you can get by Earth Positive Apparel. They’re made using 100 per cent organic cotton, 73 per cent recycled water and 90 per cent renewable energy. The workers who make them are protected by Fair Trade laws. The women’s tee is stylish with a semi-scoop neckline and stitched rolled sleeves. The men’s tee is a classic crew neck. The cotton is super soft and will get softer over time with the right care. And each one comes with a tag made of recycled birch that you can use as a bookmark. 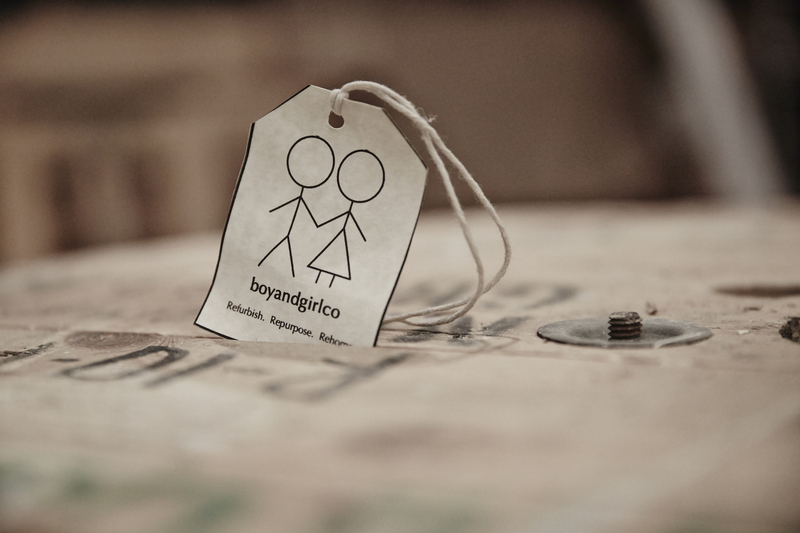 boyandgirlco hasn’t just expanded the social good platform. They’ve expanded their business overall. They started out solely making sustainable furniture out of discarded pallets, but they’ve evolved into a lifestyle company that also makes homewares and clothing. Everything the company creates is unique, handcrafted and sustainable. And, they’re out there participating in several community activities. 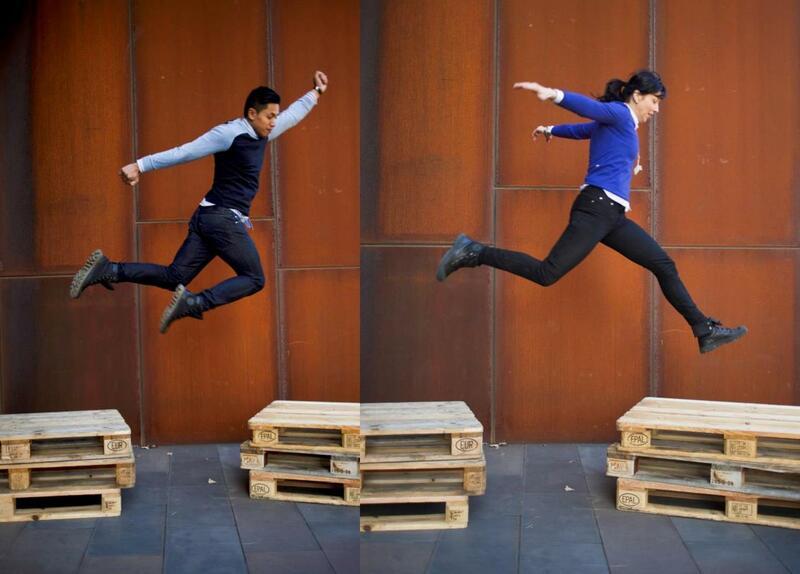 This Friday, 8 April, they’ll be in Garema Place doing demonstrations on how to deconstruct a pallet and how to build at planter box at National Youth Week, run by the Youth Coalition of the ACT. The youth week festival runs from 2 to 7, and what’s more—it’s free. boyandgirlco t-shirts are only available through Cardif Collective, Green Square Kingston (upstairs in the Cusack Centre) and through www.boyandgirlco.com.au at $59.95. This entry was posted in LFW Your Canberra and tagged ACT Domestic Violence Crisis Service, Bookie, boyandgirlco, boyandgirlco t-shirts, leap of faith canberra, menslink, National Youth Week, Youth Coalition of the ACT on April 6, 2016 by gracienumber1.